We are delighted to announce that Pam Jones has been promoted to Preschool Manager. Pam has been with Hatch Warren Under Fives for six years and has spent the last two years as our Deputy Manager. Like all managers, Pam works across many aspects of the business. There are lots of things she loves about her job, but her primary focus is always the children and helping them reach their full potential. She loves seeing the children gaining in confidence and having fun. Pam leads a fantastic team of staff and is delighted to be taking this next step at Hatch Warren Under Fives. 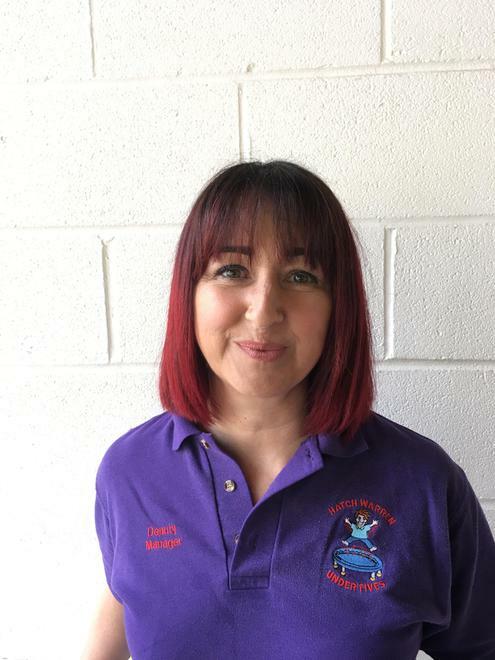 Pam will continue working closely with Michelle Tejevo, who is now Area Manager for both Hatch Warren and Kempshott Under Fives.